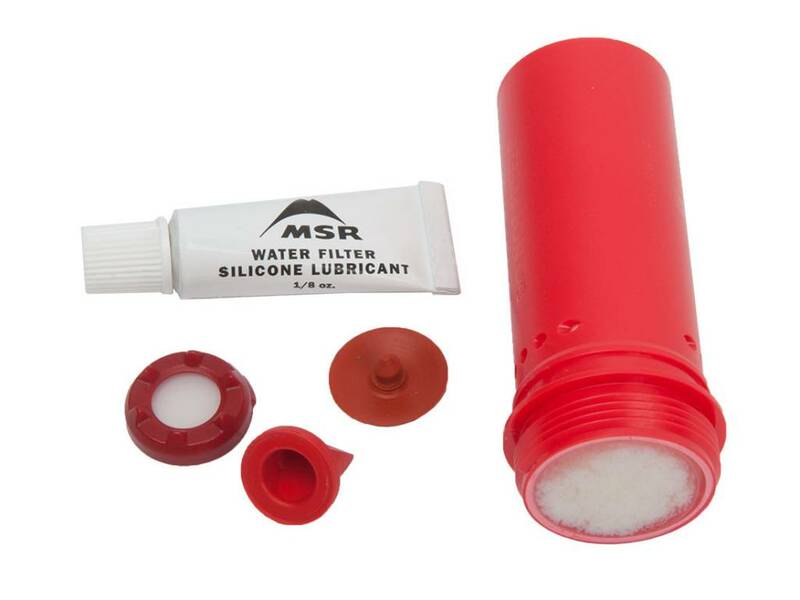 This kit contains a replacement filter cartridge for the TrailShot filter, as well as the small components and instructions necessary to service your TrailShot™water filter for lasting performance. Replacing your filter cartridge is easy to do and will restore the filter’s flow rates. 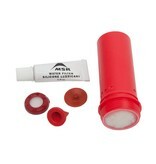 The filter cartridge lasts up to 2,000 liters, depending on the water conditions you filter.